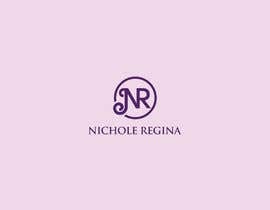 Create a logo for my makeup/hair business! 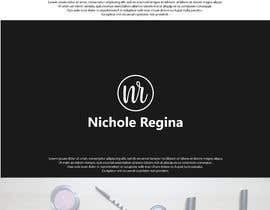 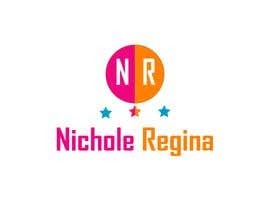 My name is Nichole Regina, I'm a certified makeup artist and cosmetologist looking to have a logo made up using my name. 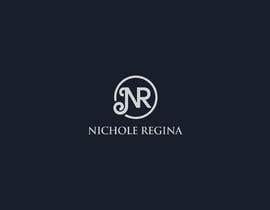 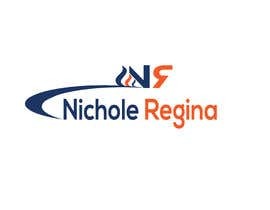 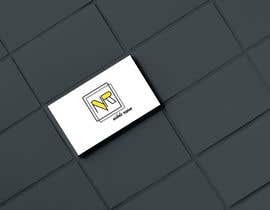 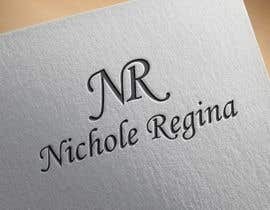 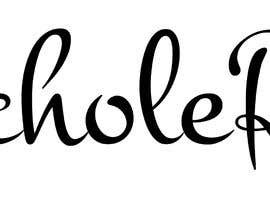 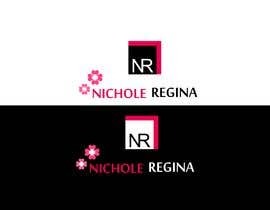 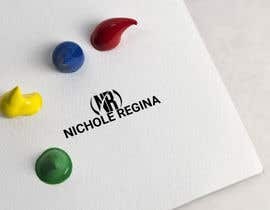 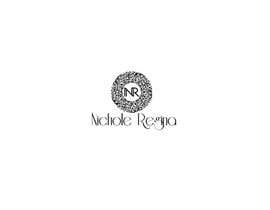 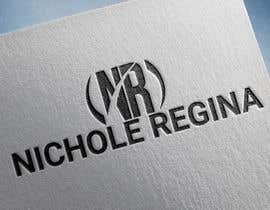 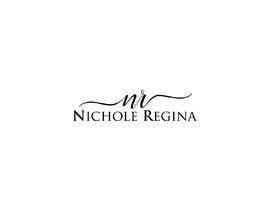 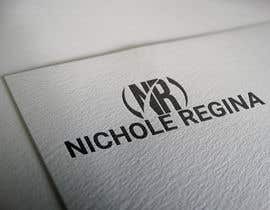 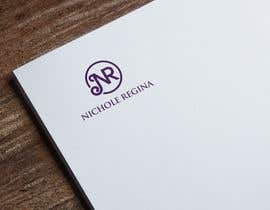 I'm looking for a logo with NR (my initials) on top and the full name "Nichole Regina" under it. 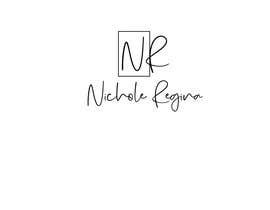 You have creative freedom to do what you think best represents a makeup/hair business, I look forward to seeing your entries!